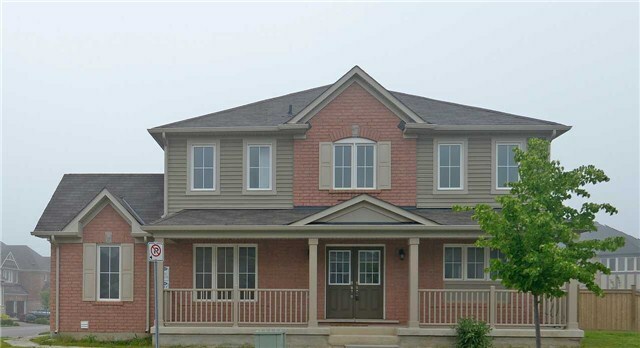 Beautiful Mattamy Home With Large Porch Flanking Double Door Front Entry On Corner Lot. 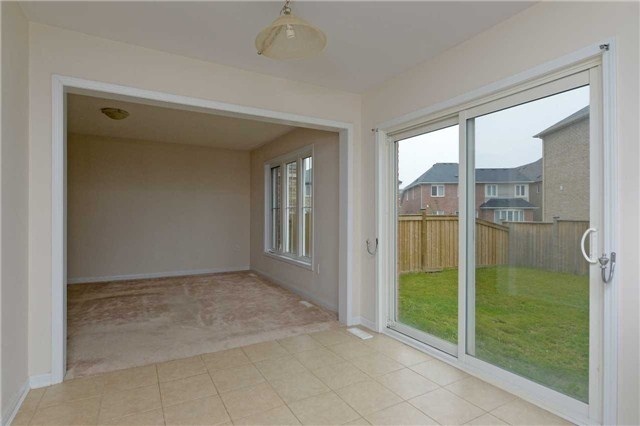 Open Concept Family Room, Breakfast Room And Kitchen Overlooking Huge Backyard. 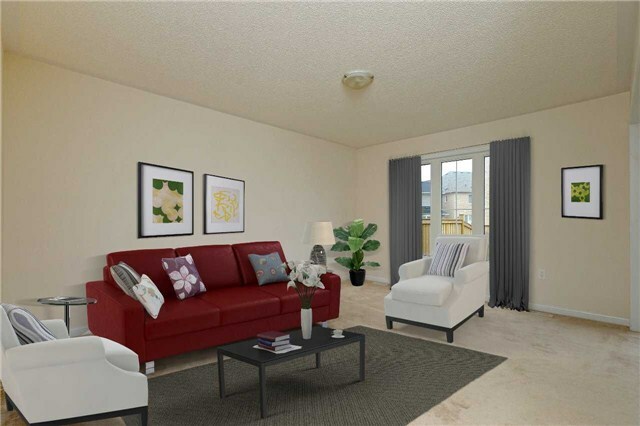 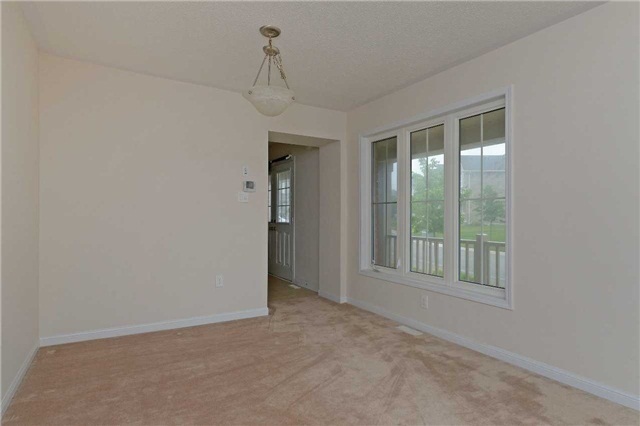 Well Laid Out Plan With Large Sunny Living Room And Lots Of Windows. 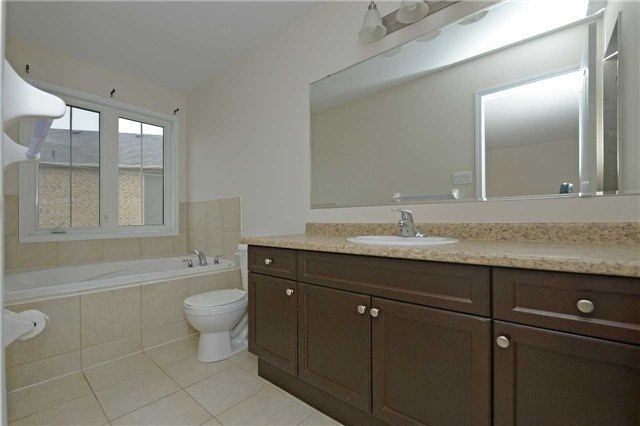 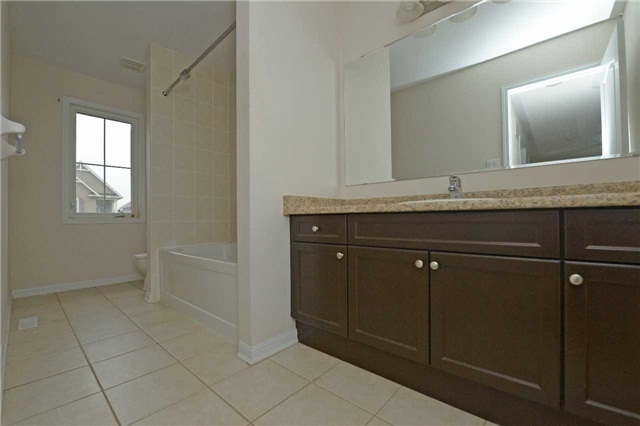 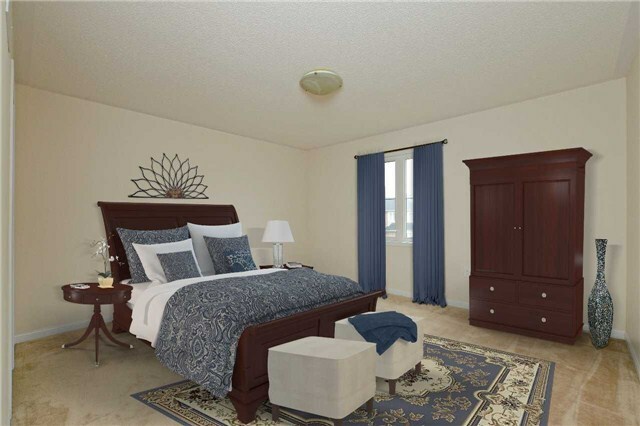 Nestle Into A Cozy Master Suite And Large Ensute With Soaker Tub And Separate Shower. 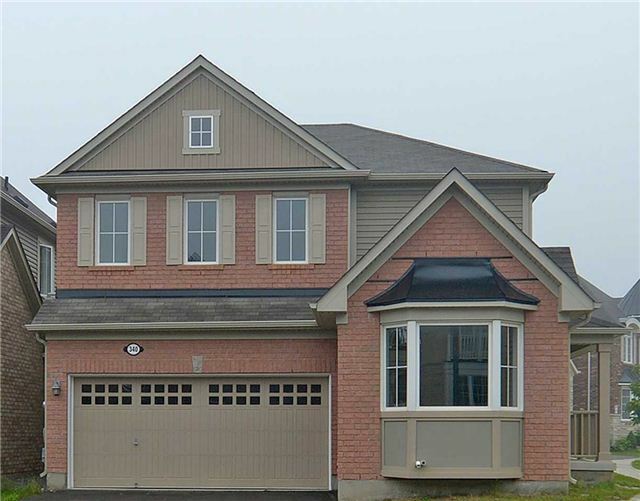 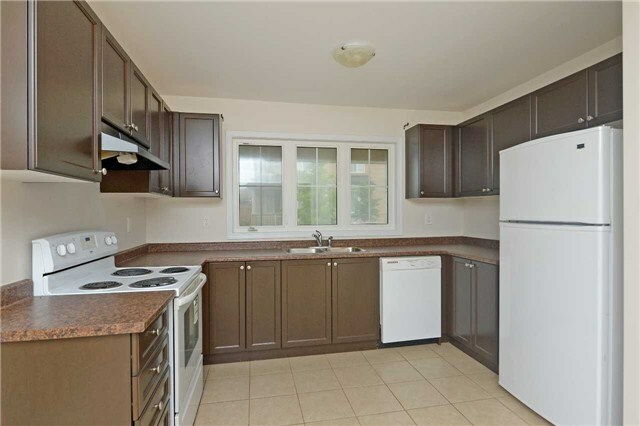 Great Neighbourhood And Walk To Parks And Trails.